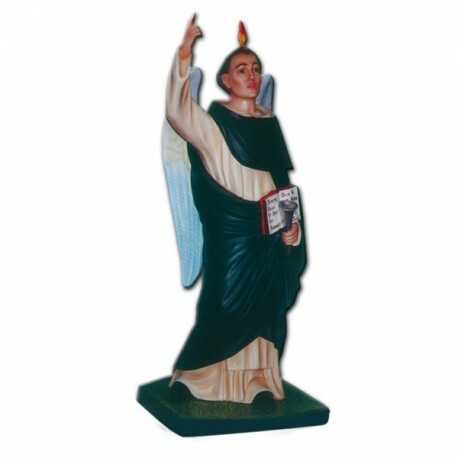 Statue of Saint Vincent Ferrer 120 cm. Statue of Saint Vincent Ferrer, 120 cm of fiberglass, handmade in Italy. 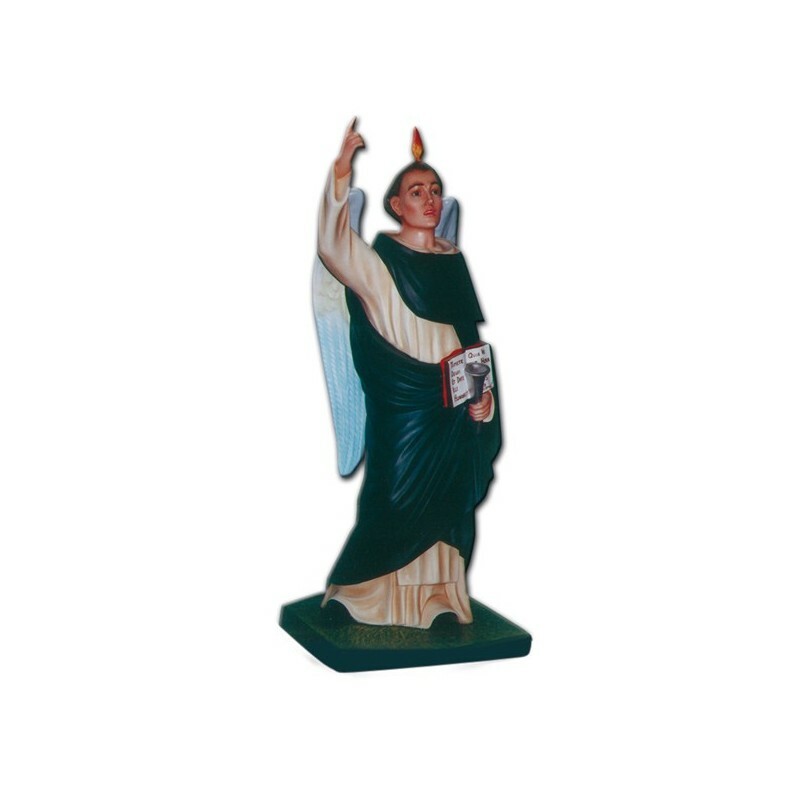 Saint Vincent Ferrer was a Dominican friar. He is commemorated on the 5th of April. He was born on the 23rd of April in Valencia and he died on the 5th of April in Vannes. When he was young he entered the Dominican Order and he became the counselor of the Aragon’s King and of the Pope of Avignon. He travelled to Spain, France, Switzerland and Italy, he urged the penance, he converted thousand of people because he had the gift of the languages. When he understood that the Avignon’s faction was in the wrong, he tried to lead it back to the real Pope. He had an important role in the Council of Constance of the 1414. He was a great preacher and his authority became immeasurable also for his many miracles. He is illustrated as a Dominican, with the black and with clothing, with an open book in hands and with a tongue of fire ahead. Sometimes there are also the wings.